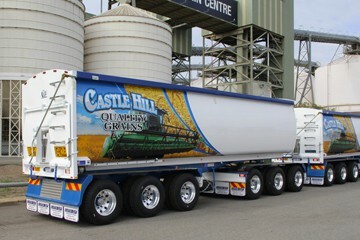 At Custom Quip Engineering, we manufacture high quality drop decks to assist truck and load drivers. 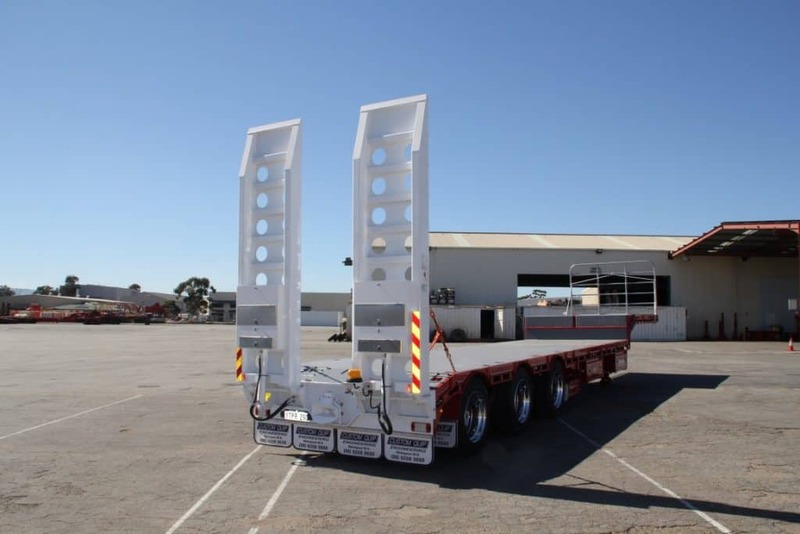 Our semi-trailers allow for hauling taller loads and are built to the highest level of workmanship to ensure our equipment is built to last and able to withstand any job! 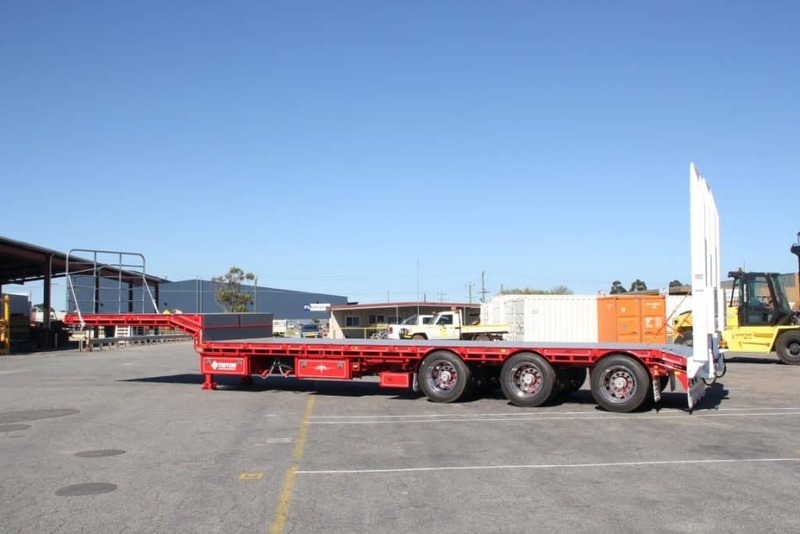 Some of the benefits of using a drop deck trailer are the numerous safety advantages they provide when compared to a forklift, for example. 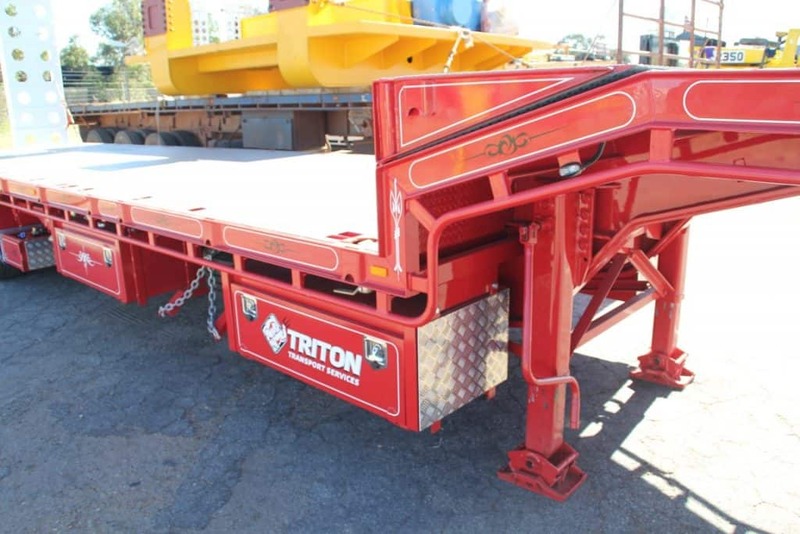 Dealing with heavy loads can often be somewhat dangerous, and our drop deck trailers are much safer to operate for forklift pickups than flatbeds, due to the fact that they are lower to the ground. 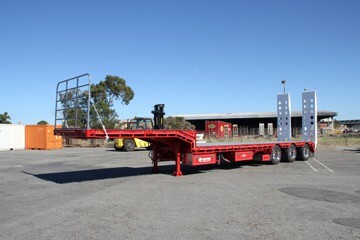 These trailers, where the floor drops down a level once clear of the rear axle, allow more freight to be carried in the rear section of the trailer. The unit is also fitted with small rear wheels and tyres to help aid stability, by decreasing the centre of gravity. Our drop decks are industrial strength and built to last, as we source only the highest quality materials and components. They also come with a guarantee that the job will be delivered within the agreed timelines, so you know you’re in good hands when it comes to Custom Quip Engineering. 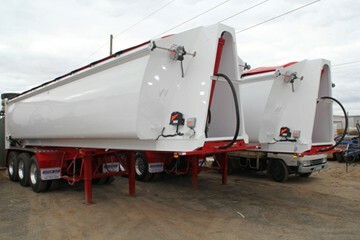 Drop deck trailers are typically best used for oversized freight that is taller than 10 feet. 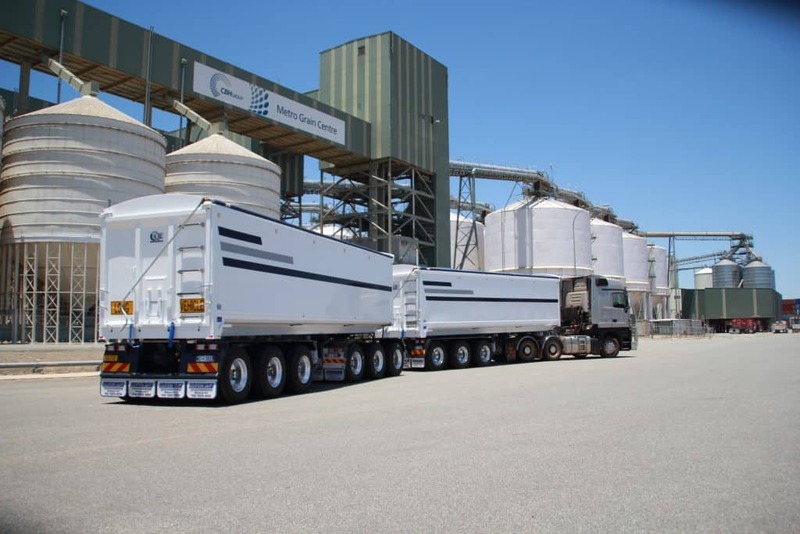 They include longer trailers, sometimes referred to as a “well”, in the middle that dips below trailer axles – this is why they’re often a safer option for the driver, but also for the cargo being transported. Single drop decks are similar to a flatbed, but with two deck levels: upper and lower decks that drop down. 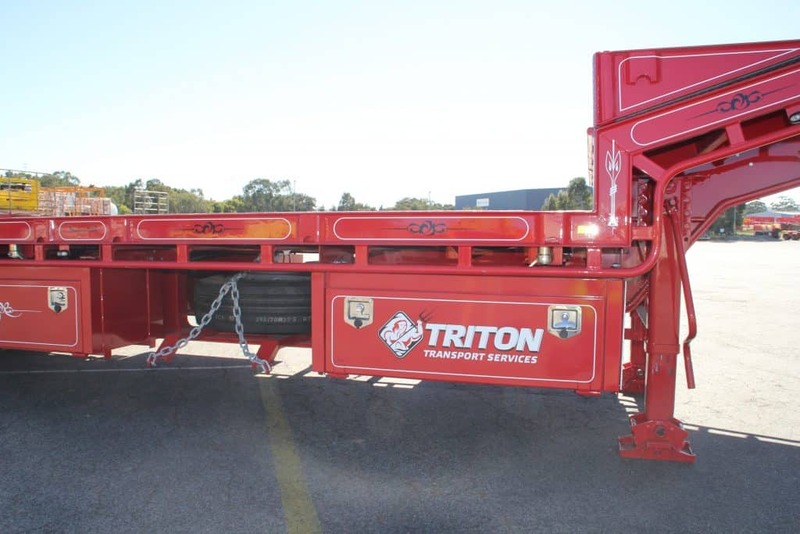 These can generally haul taller loads than flatbed trailers and often include ramps for easy unloading. As they’re closer to the ground, they’re a safer option for forklift pickup. We have even more options available, just ask us! 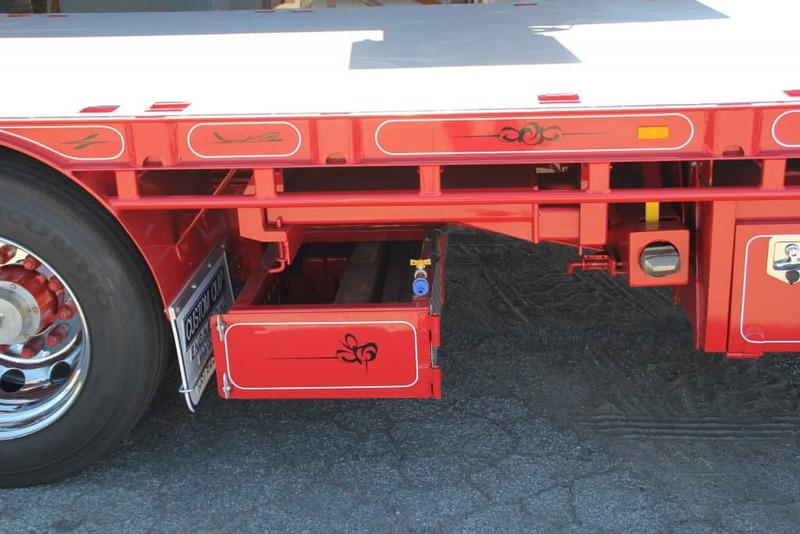 All of our drop decks are 100% Australian made here in Welshpool WA for your peace of mind. 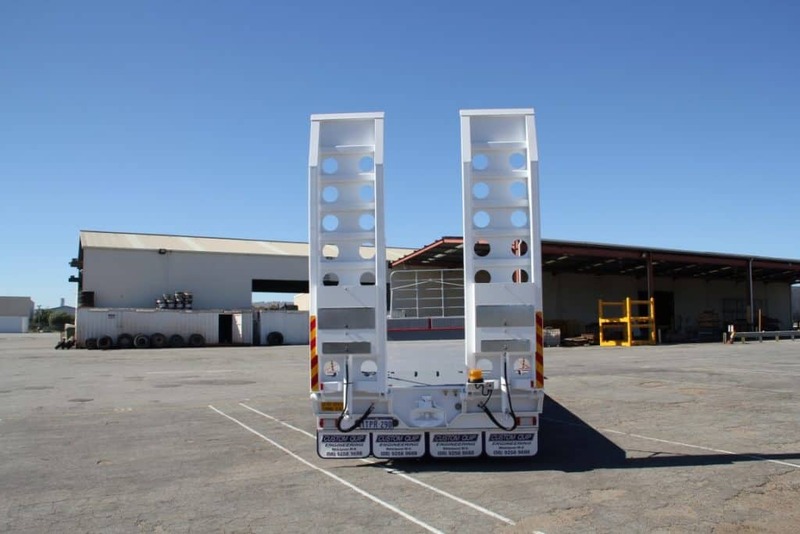 For drop decks that are the preferred option of industry leading partners, make sure you request a quote from Custom Quip Engineers today.